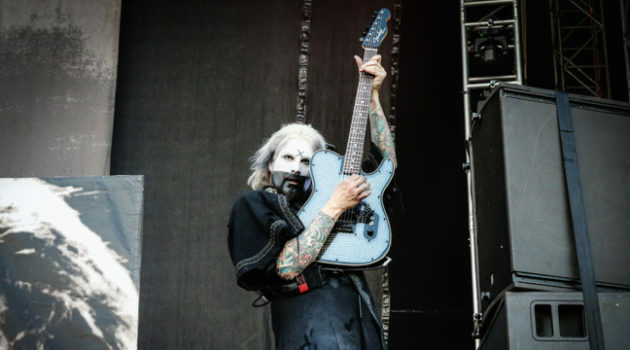 "I don’t do it for the money," says John 5. "I just do it for the love of the guitar." 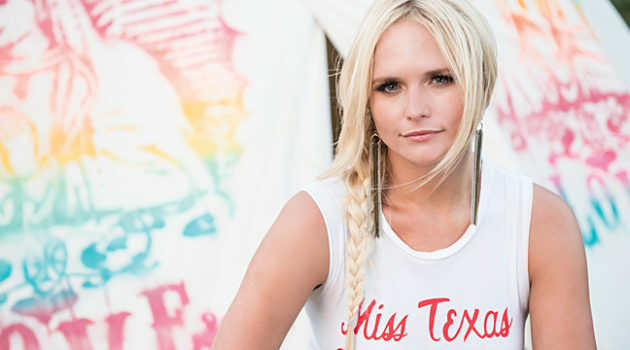 "My whole shtick is to write about wherever I am in life," says country singer-songwriter Miranda Lambert about what she's trying to do with her music and where she finds inspiration. 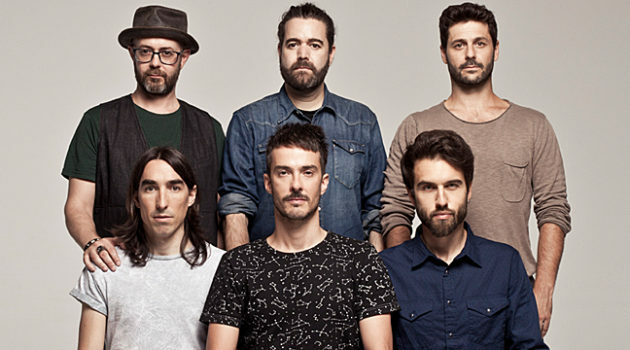 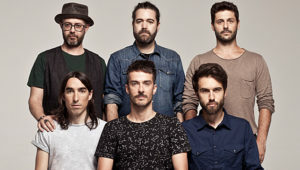 "You face the same problems every time you write a song, more or less," says Vetusta Morla guitarist and keyboardist Juanma Latorre. 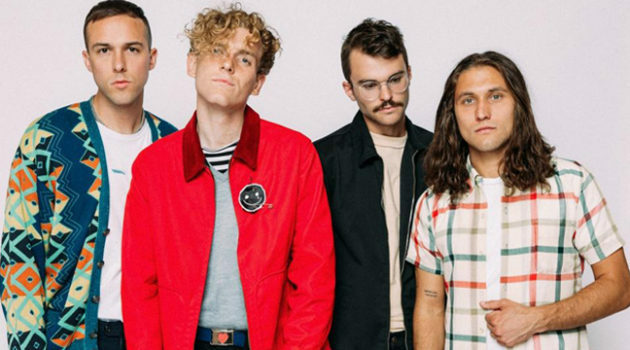 "We tried to solve them in a different way."